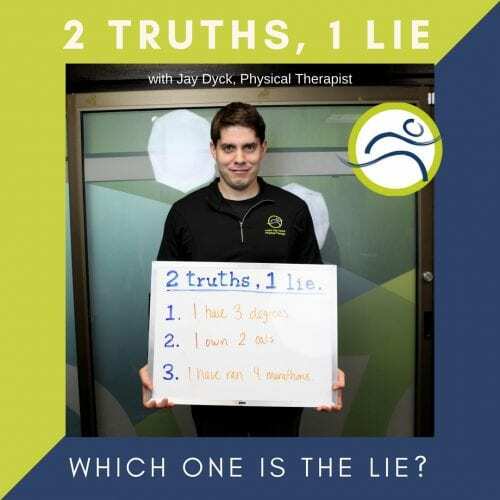 Leduc Physio; Our Staff: 2 Truths, 1 Lie - Jay D.
Jays lie is #2! He doesn’t own a cat. Jay actually doesn’t have any pets. He busy at home with his son Ethan, and daughter, NAME. 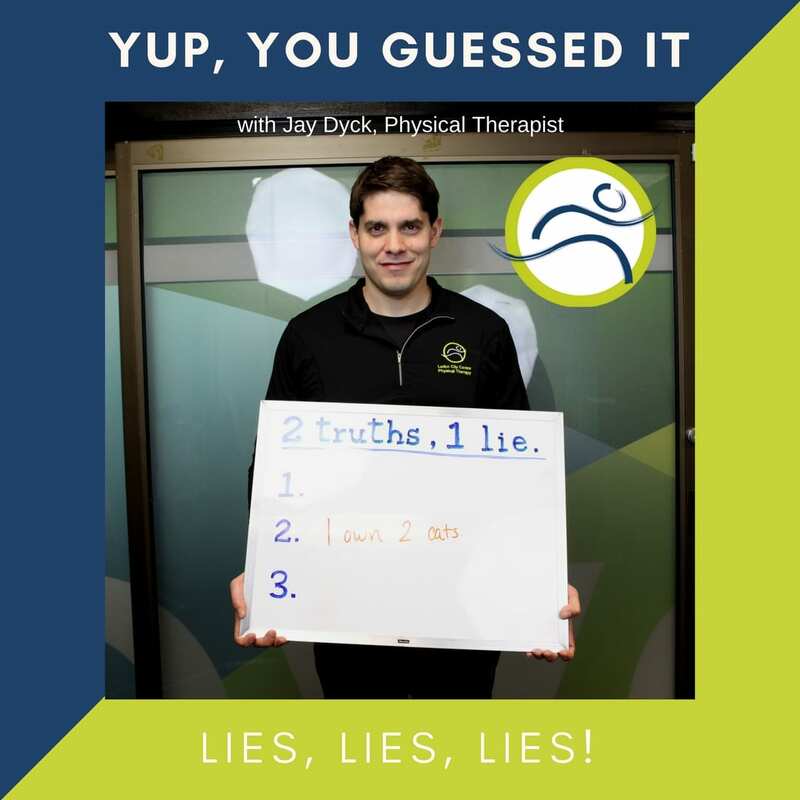 Jay is one of the physiotherapists here at Leduc Physio. He is certified in dry needling (Kineticore), and is currently working on his Acupuncture certificate. He has also completed a PhD. in Neuroscience at the University of Alberta! If you would like to book an appointment with him, you can do so online HERE, or give us a call at (780) 980-5443. See if you know more about our staff! 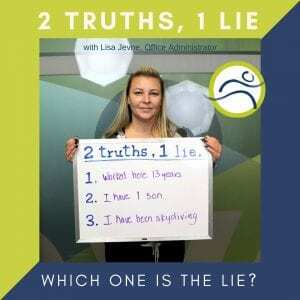 Can you guess Lisa’s lie? Try K-Taping to improve your posture ! And.. it's on sale this month!